Magento hosting providers will offer high quality and affordable Magento hosting; Magento is a fast-growing robust ecommerce script which is very intuitive. This open source platform created by Varien uses My SQL databases and Zend PHP. It comes with a modular architecture which offers excellent flexibility and scalability because there are many user-friendly control options. Why are Magento hosting providers in demand? Magento makes it easy to create products, make catalogues and then manage it. It is possible to add multiple images for a single product. With Magento, you can enjoy product and catalogue browsing, product filtering and comparison. So, users of Magento hosting can add new products easily; they can perform updates of batch products and manage their inventories, and even integrate a variety of payment methods. 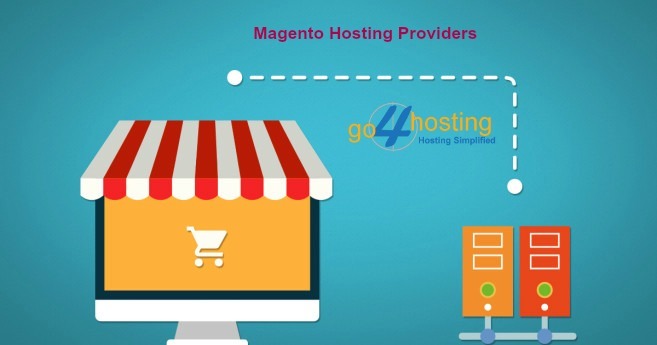 Magento hosting is popular also because of its customer service options. You are free to give your clients the options to create their own user accounts and track their shopping history. Customers can get in touch with you through custom forms and you can select various languages or currencies to cater to the needs of different types of buyers. Magento can also be integrated into Google Analytics allowing you to analyze client behavior and even optimize it to get better results. You may use the SEO options given to make your site more search engine-friendly. Magento lets you use many marketing promotion tools like coupon codes and promotions. 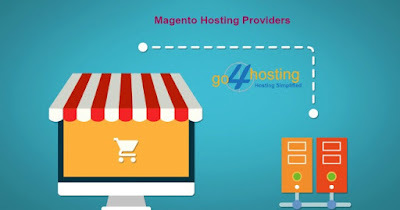 Regardless of whether you choose a managed VPS or cloud web hosting for Magento hosting, you need to ensure that this solution has been optimized for hosting Magento sites. The better known Magento hosts have developed LAMP stacks that will offer the best hosting setting for Magento. The standard LAMP stacks may not fit the purpose and you should not settle for a host which claims to use the same LAMP stacks for all servers. You need to choose a host which has a solid reputation and is known for offering reliable services. You should therefore review their Service Level Agreements carefully to find out about their uptime guarantees. You can also find out about a provider from others who have worked with it. Since Magento awards hosting partners, when you find their seal of approval, you can be confident these hosts are trustworthy. You should also check for the host’s response times to be sure that they can resolve technical issues fast. So, customer support is of utmost importance when choosing a provider for Magento hosting. It is better to look for provider that has servers in your neighborhood; this helps because Google will use location when it comes to ranking your Magento site for those who are searching locally. Ideally, the servers should be within the same country so that data does not need to travel huge distances affecting your site speed. Page load times are very important when it comes to ensuring a good browsing experience for your users. You need to get Magneto hosting providers that will able to deploy strict multi-layer security controls in order to protect the site against physical and digital threats. I would recommend using LEMP stack on VPS for Magento hosting. I have used LEMP stack to host Magento store with Varnish enabled on Cloudways and the performance was really amazing.